We’re a hardworking bunch who are serious about doing business in an ethical way. We have fun, we love our clients and we take pride in finding intelligent, engaging solutions for their problems. If you work for us, you will too. See our vacancies and other opportunities below. We are always looking for new people who want to make a difference. 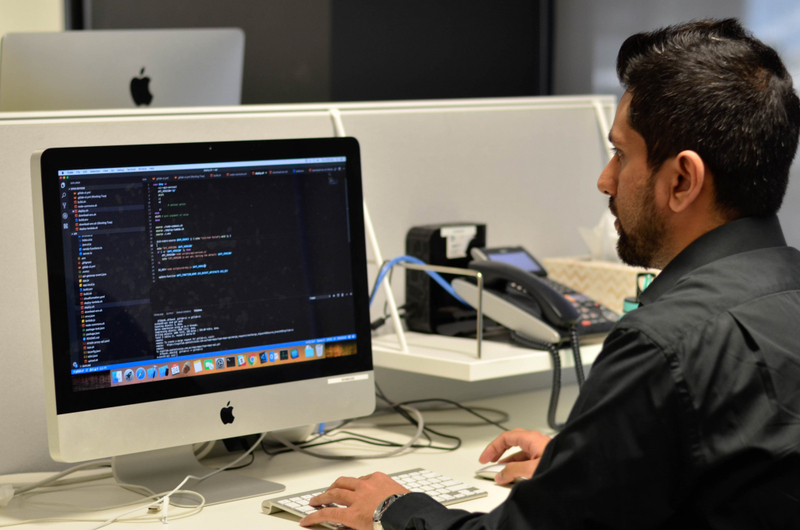 Apart from specific vacancies, from time to time we recruit the following professional personnel: GIS Analysts, Cartographers, Programmers, System Analysts and Project Managers. We believe in equal opportunity and value diversity – as such, we’re extremely proud to have created the Spatial Vision “Women in Geospatial” Prize. 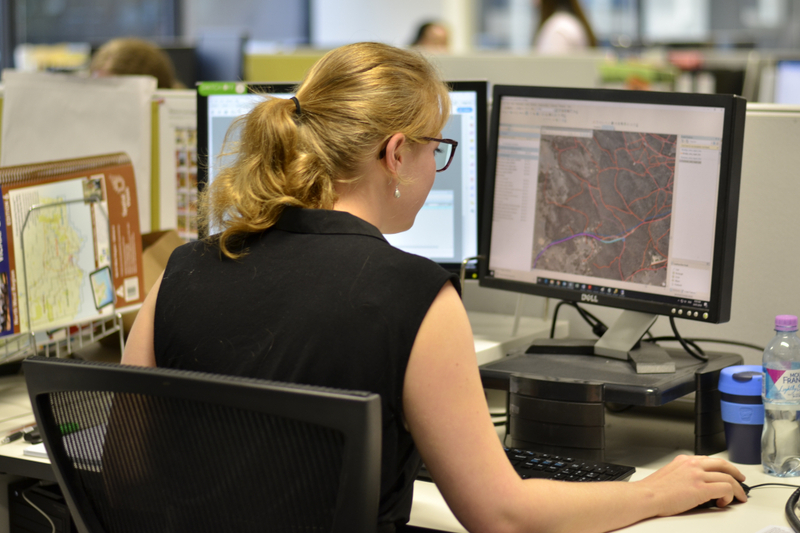 As part of an ongoing commitment to the spatial industry, We provide an opportunity each year in November or December for a recent university graduate to gain ongoing experience by contributing to an array of industry projects. In addition to enhancing and developing various skills related to each graduate’s specific discipline, the cadetship also involves managing a major project, providing valuable leadership and organisational experience. The position will be based at our offices in Bourke Street, Melbourne, and is generally offered as a fixed full-time contract of 12 months.